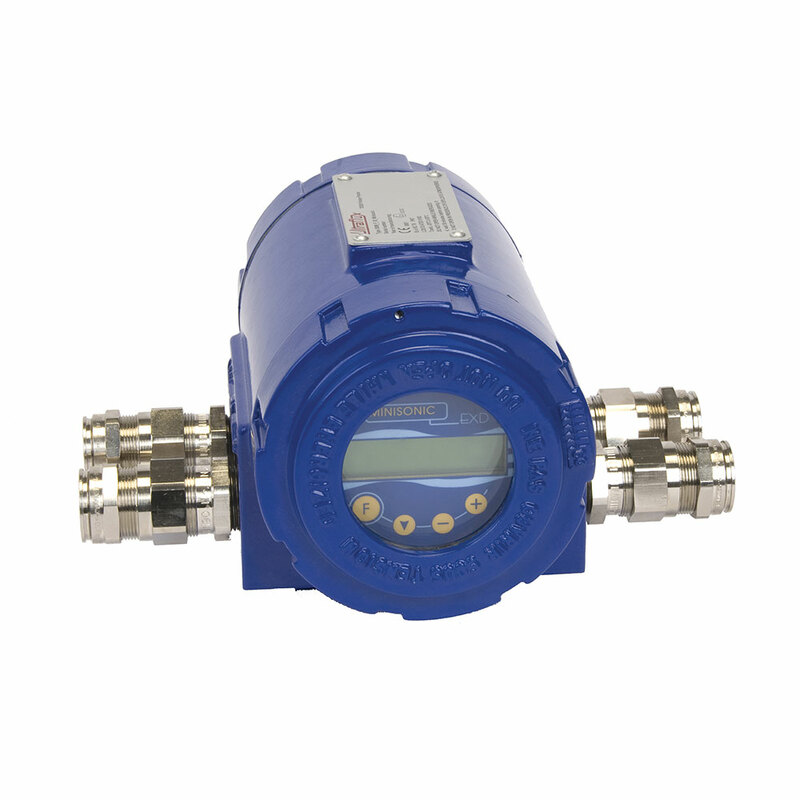 This interface and sphere detector is used for early detection of any change in the fluid nature and any passage of spheres (product separators) or scrapers (maintenance operators) in a pipeline. Highly sensitive and accurate, this device provides reliable results and detects the passage of elements, even a high speeds. 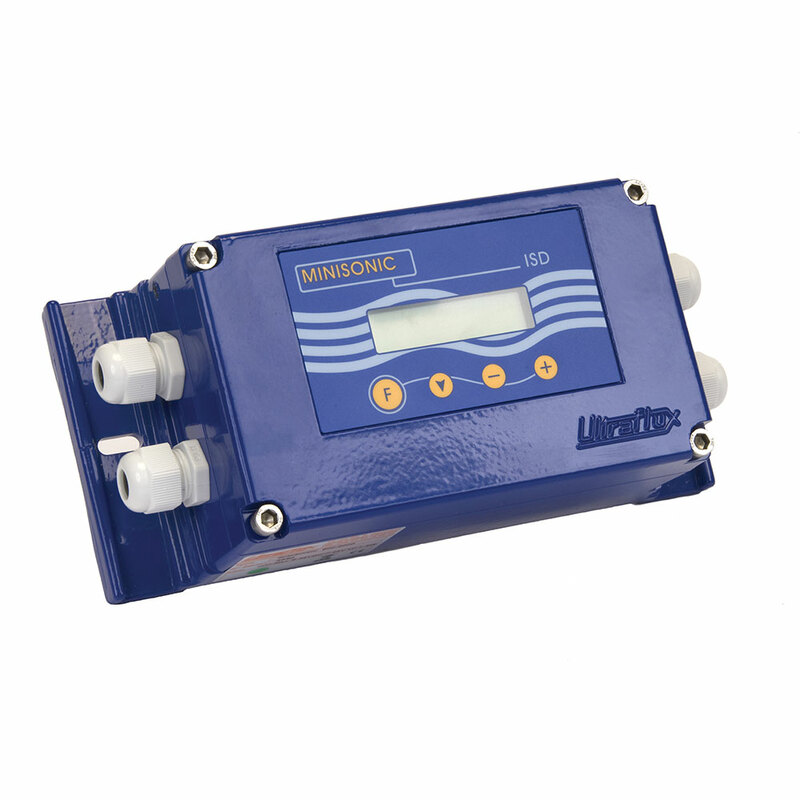 Coupled with clamp-on probes, this detector represents an effective, static, no wear and maintenance free system. Hydrocarbons: Detecting product changes in pipelines, detecting cleaning spheres or scrapers in pipelines, detecting oil in the drainage water of cleaning tanks, etc. Subsea: Monitoring the nature of hydrocarbons at the tanker output, etc.